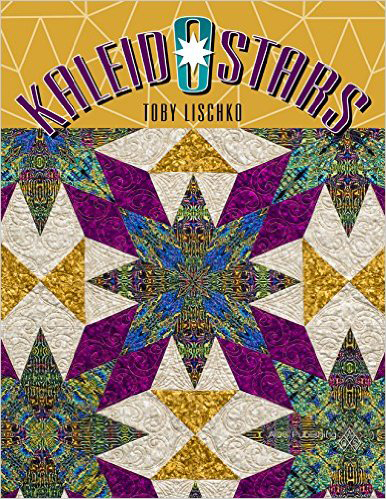 Kaleidostars has 8 fantastic quilts each featuring a different way to use symmetrical fabrics. Easily pieced 8 point star with no ‘Y’ seams. Learn how to play with mirrors for unique quilts.